I would say there are three parts to photography: learning about photography, photography tools, and actually taking (or perhaps making) photographs. There is, of course, no end to all of this. A Google search, even one limited to just YouTube, will yield more content than one could consume in a lifetime. If you were to expand that search to include text articles as well as videos from other sources, you would quickly move into a multiple lifetimes zone. So, I thought I would offer up some of the photography resources I use the most, which hopefully you’ll find more helpful than a blind Google search. How About a Photo-Safari to Alaska? 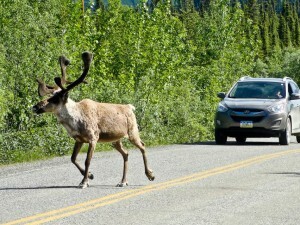 We encounter a caribou on Stampede Road near Healy, Alaska. about four weeks free this summer? 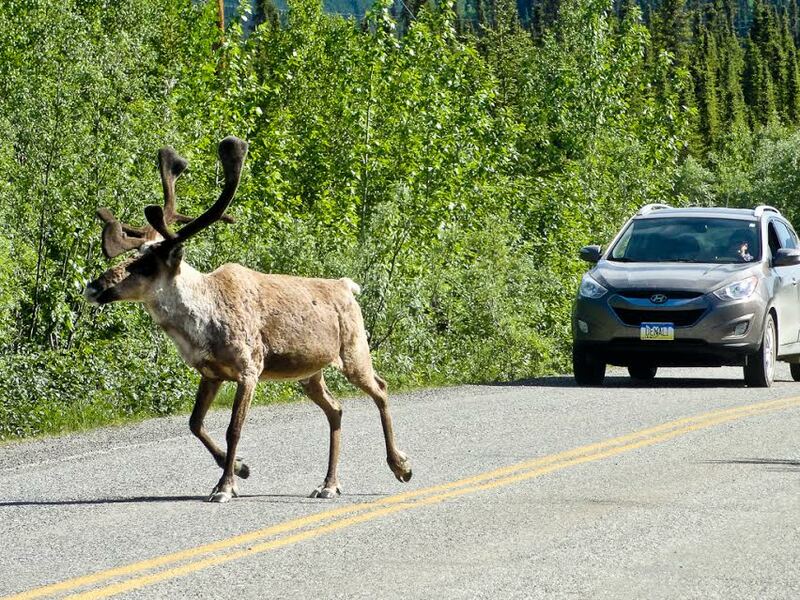 Then, with the lowest fuel prices in years, you would love driving to Alaska. My wife and I drove it and it was the trip of a lifetime. Everyone loves pictures of their pets. Flip through any phone, click on any computer, or look through any photo album and you’ll see pictures of dogs, cats, hamsters, horses, and pot-bellied pigs. We display many of our pet photos in our home right next to our beloved family members. Pets are family too! 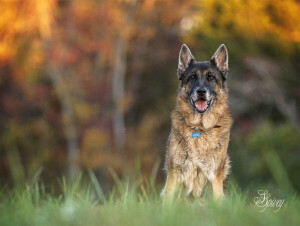 And just like human portraits, great photographs of your pets start with a little preparation. What is the difference between a “snapshot” and a “photograph”? They are both pictures taken by a camera, but how do they differ and why is the difference important? A snapshot is represented by variety of different types of pictures: those found on your driver’s license and passport; pictures taken at a birthday party, of a cool location being visited to show you were there, or perhaps of your pet being cute. Now, the most famous of all types of snapshots is the ubiquitous “selfie”. Snapshots are worthwhile; they document people, places, things, and events. Virtually anyone with a camera takes snapshots, and it is fun. Everywhere you go you see iPhones galore. It seems everyone over the age of 10 has one and they are all taking pictures with them. It is a great way to share experiences with friends and family as well as the world. This is a new phase of photography that is fast becoming the source of the majority of images taken. It’s easy and everyone can do it, so why not capture the moment. Night Photography, by definition, takes place outdoors and occurs between sunset and sunrise. It is usually characterized by “long” shutter speeds to capture dim lighting, therefore requiring a tripod for most exposures. I suppose shooting in a well-lit outdoor stadium qualifies as night photography, but that would be an exception to the notes covered here. 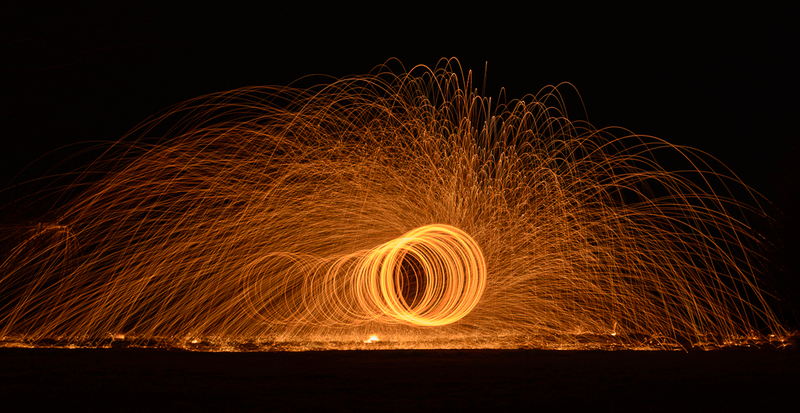 Night photography is also usually associated with taking pictures of the heavens – the moon and stars, but there are a lot of other possibilities, too, including cityscapes lit by streetlights, neon signs, and car lights. An interesting fact about long exposures is that moving objects that reflect little if any light become invisible in the resulting image. We will use that to our advantage in many of the following situations. Photography is as much about evoking emotion and telling a story as it is about the technical aspects of camera settings. A photograph can be technically perfect in every way; however, if it doesn’t move the viewer it is of very little interest to the audience.